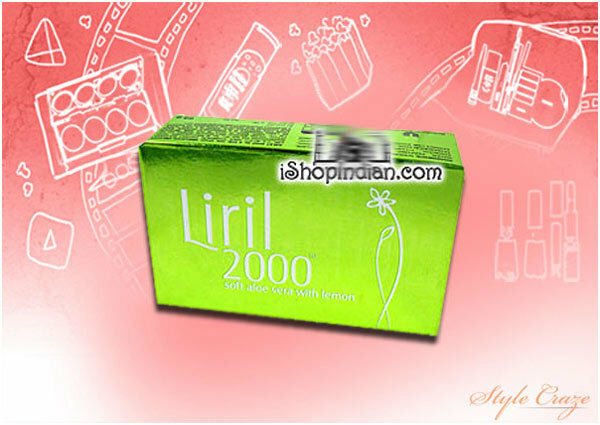 Liril is a very popular soap brand in India, Asia and Europe. It is manufactured by Hindustan Lever Limited in India. Liril has always tried to come up with some new packaging and improved products in the market. 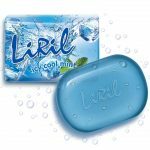 Liril soaps occupy the topmost position in the category of family freshness soaps. 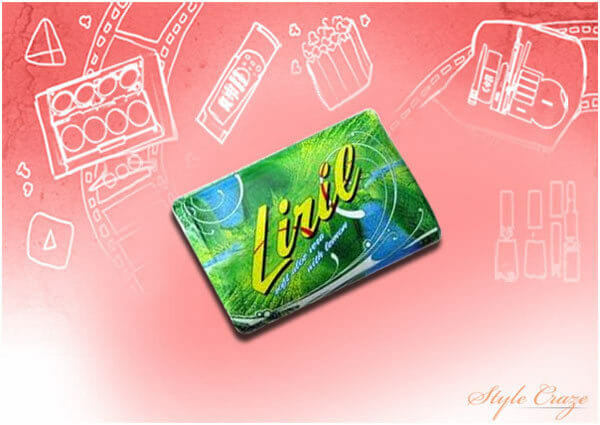 The Liril soap has been symbolic of freshness and youth, which expresses freedom. Liril Lime Fresh Soap has a very refreshing smell. It provides freshness, shower after shower and makes your skin slightly fairer. 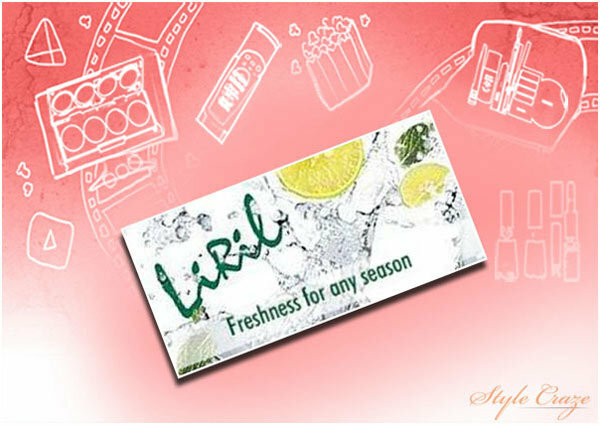 Liril Lime Fresh Soap can also help you to get rid of body odor and make you smell good throughout the day. This is suitable for all skin types and doesn’t cause any skin problems or side effects. You can continue to smell fresh after exhaustion and also get relief from perspiration problems. 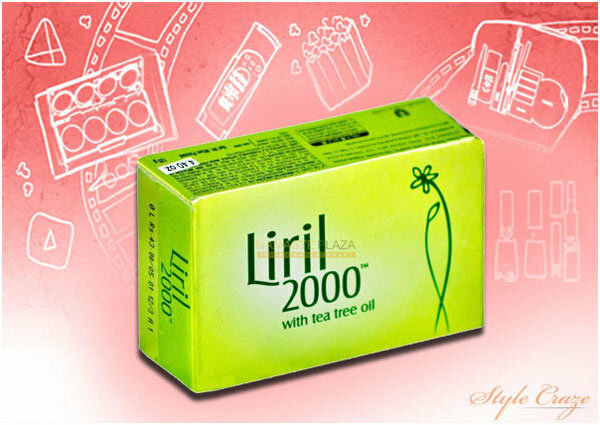 This is a new range from Liril to beat the heat, launched in the year 2004. 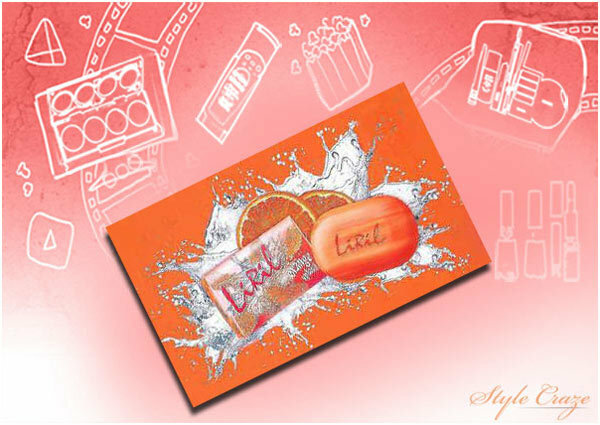 New Liril Orange Splash Soap mesmerizes you with its tangy fragrance of fresh oranges. This will make you forget the dreadful hot and humid summer days. This gives you the best bathing experience. It is also very refreshing. This new Liril variant is available across the country. 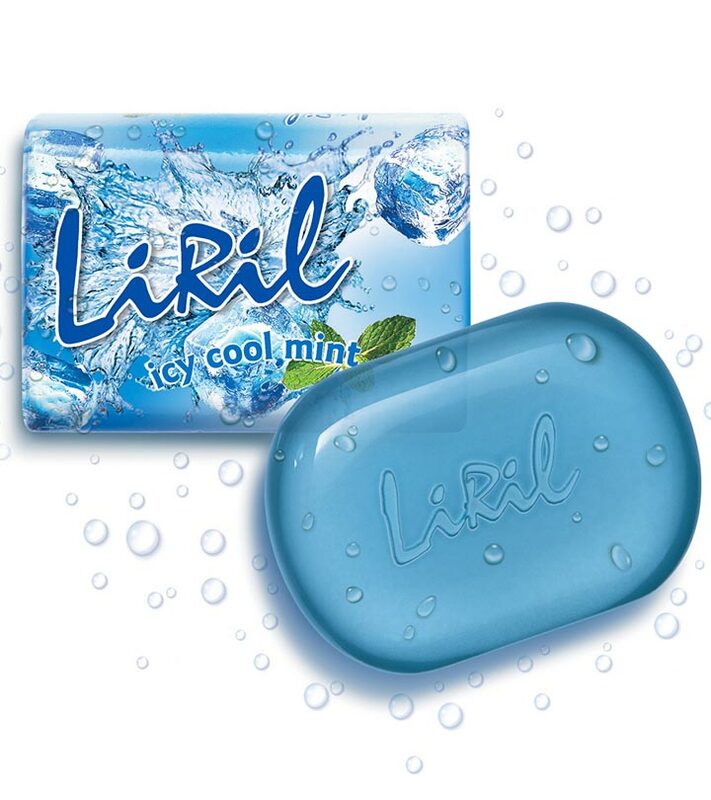 Liril Icy Cool Mint is again a new variant from Liril, launched in the year 2002. This can be used to beat the heat during summer. This has a new tingling all-time fresh scent. The Icy Cool Mint soap is available at all retail outlets across the country. It is available in combo packs as well. Liril takes its promise from fresh lime to icy cool mint. This specially targets the youth of today with its unique sensorial exhilarating freshness to provide relief from the scorching summer heat. The brand ambassador of this variant is Tara Sharma. This provides a feeling of sheer coolness and an exuberant bathing experience. This gives an icy cool freshness along with energy, exuberance and a complete blast of freshness. This gives a great feeling of a touch of warmth of your loved ones. It keeps every part of your skin fresh and clean. There are around 2000 parts in the body that are sensitive to touch but only if they are clean, fresh and full of life! This contains tea tree oil that makes you feel fresh. It is specially combined with lime extracts and tea tree oil to freshen and cleanse your skin. This helps to keep you germ-free and beautiful so that nobody can resist touching your skin. This is one of the oldest soap brands in India, which has been consistent in bringing freshness to life. Liril 2000 – Soft Aloe Vera With Lemon Soap helps you discover fresh, touchable skin with the dash of lime and Aloe Vera. The freshness mingles with the softness to keep your skin come alive with joy. It contains natural ingredients like lime extracts and tea tree oil that freshen and cleanse the skin. This soap keeps your skin germ-free and gives you fresh, touchable skin. This makes every part of your skin come alive with freshness so that you cannot resist touching it. Do you use Liril products? Do share with us in the comments section below.